You plan to rent a room near La Rochelle ? 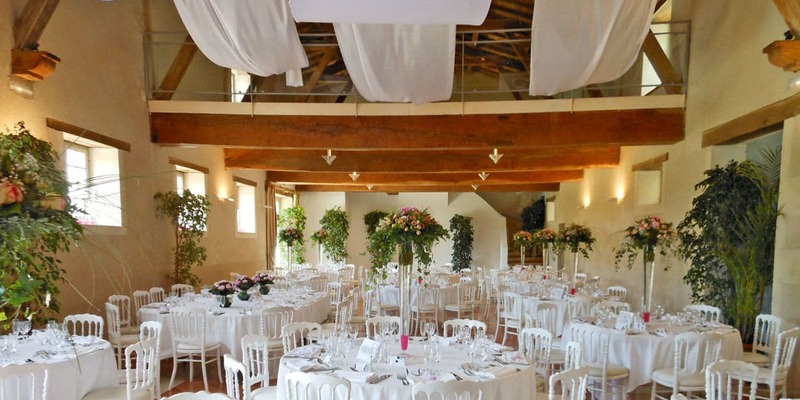 We have exactly what you need with the barn: a dining hall in Charente Maritime, large capacity: 320 people seated, 500 standing. It is equipped with tables of different sizes and white painted wooden chairs. 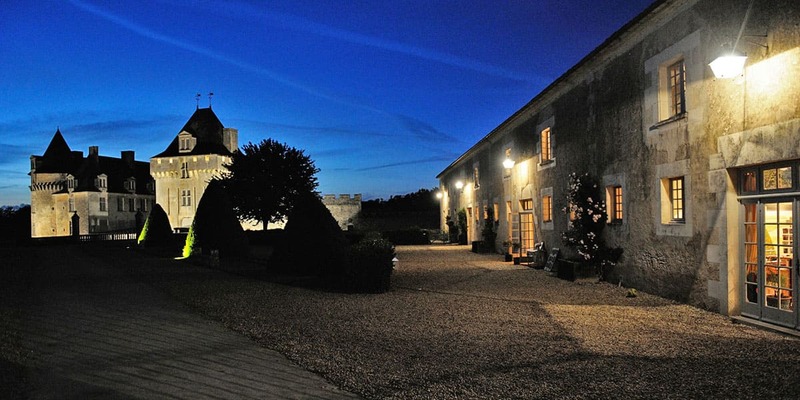 This dining hall near La Rochelle (45 minutes) has one of the largest capacities in a listed historic site in Charente-Maritime, with the possibility of extending towards the gardens with marquees joined to the front of the building. 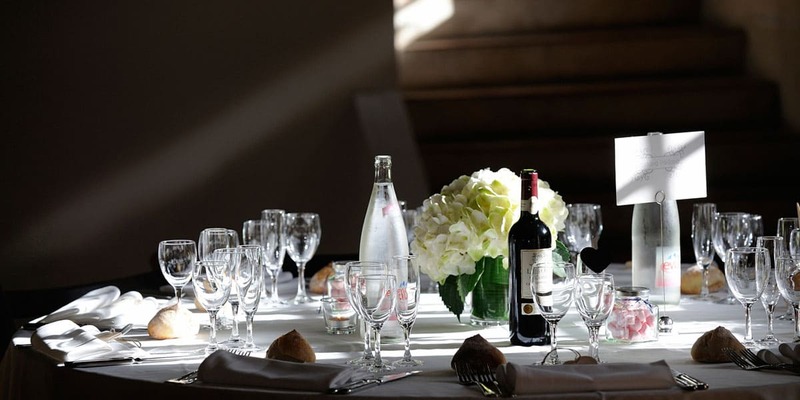 To book your wedding venue near La Rochelle, contact us now.